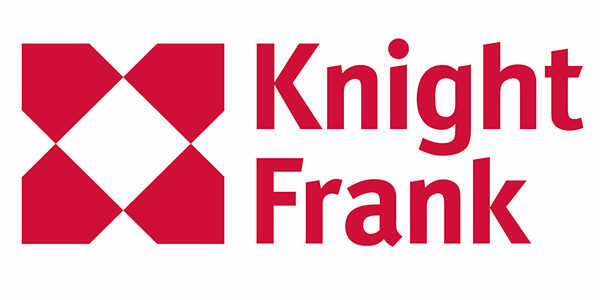 On behalf of Royal London Asset Management Knight Frank have let two refurbished units of 6,824 sq ft and 6,811 sq ft. Unit 14 was let to Fuelmii and Unit 16 was let to Magic Sound Ltd.
On behalf of USS Knight Frank have let two refurbished of 5,131 sq ft and 10,400 sq ft. Unit 25 has been let to The London Borough of Barnet and Unit 26/27 has been let to Medical Imaging Systems Ltd.
On behalf of CBREGI, Knight Frank have successfully surrendered and re-let an end of terrace warehouse unit of 2,313 sq ft in the popular Heathlands Industrial Estate. The unit went under offer within one week of coming to the market. 4-Interior are the new tenant. 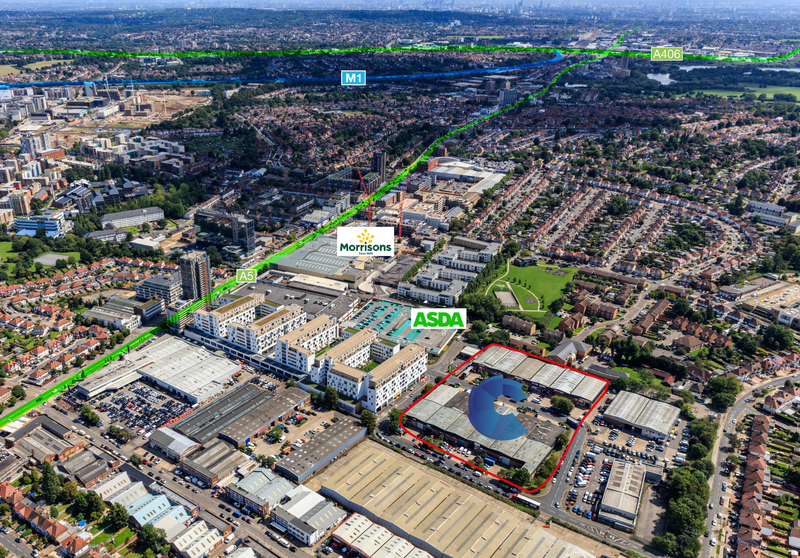 On behalf of Express Reinforcements Ltd (part of Celsa Group), Knight Frank have acquired Glaze House, Hayes, a standalone 52,016 sq ft unit on a 15 year lease from Hermes Asset Management.